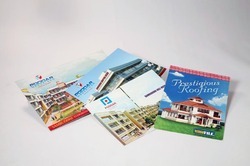 Being a market leader of this domain, we render the supreme quality of Catalogues Printing Services. These services are rendered by us in user-defined specifications. Odd Infotech Catalog Management Services is a stepping stone to make your E-commerce business highly successful. With thorough understanding of this business industry, we are engrossed in providing Catalog Printing Service to our clients. Due to our personnel’s knowledge, we are able to meet the detailed needs of the clients within the given period of time. We have adroit employees, who offer these services in agreement with the defined guidelines. 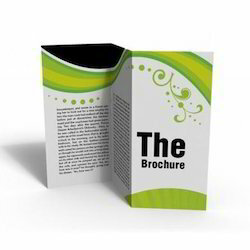 Keeping the diverse requirements of customers in mind, we are instrumental in providing Catalog Printing Service. Nova Publications & Printers Pvt. Ltd.
We are rendering Catalog Printing Services. These services are accomplished by expert’s team who has affluent industry proficiency and practice. To rendering this service in effective way, our experts employ the advanced techniques. Besides, we render this service at reasonable costs. Captivating on the skills of our professionals, we are involved in rendering Catalog Printing Service.